You can help educate your friends, parents, and others by becoming familiar with some of the more common scams and how they operate. Then share that information with others. 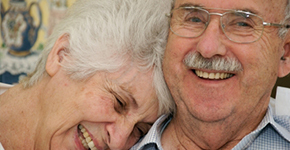 Click on the links to your RIGHT for more topics on Senior Fraud.